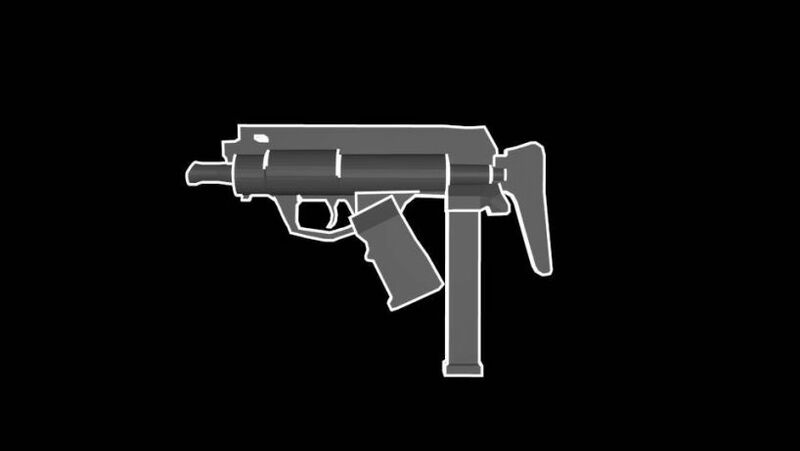 The BMP 9MM submachine gun, designed and manufactured by Brügger & Thomet, Switzerland, add this mod to the Ravenfield game. 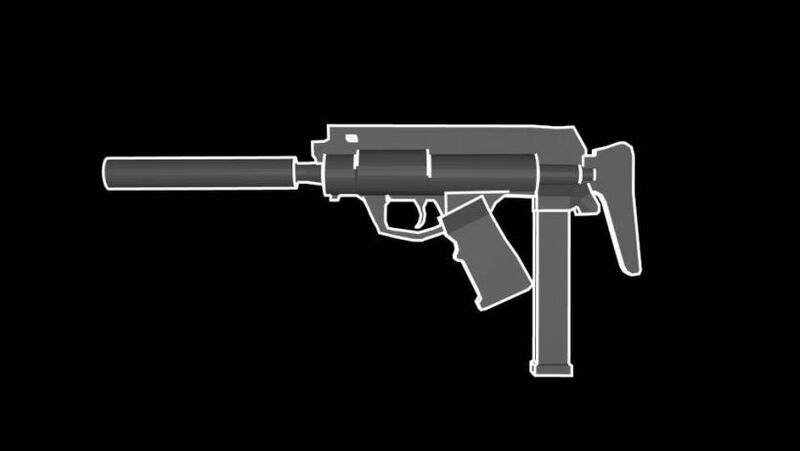 The MP9 is an automatic 9x19mm Parabellum pistol. It uses 15, 20, 25 and 30 round clear polymer removable box stores. It has three safety; protection / fire mode selection button, shutdown protection and fall protection.